Google told us about a great many things at I/O that are coming to many different products across the Google family, but one big service wasn't mentioned: Google+. We've been waiting for a while to see some changes in the company's only true social network, and now there's actually something to look forward to. 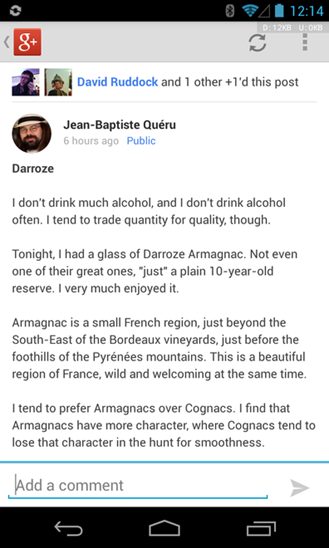 A teardown of the APK points to a significant enhancement to the text formatting features already available to users. 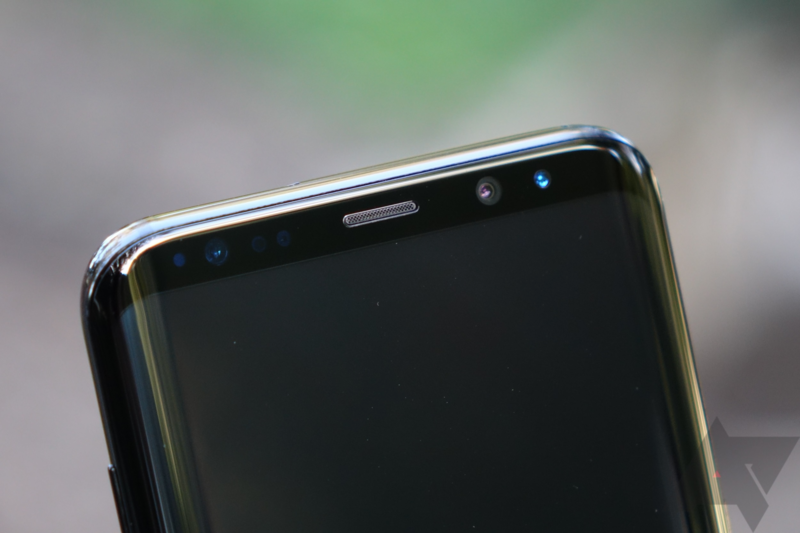 Hot on the heels of last night's Galaxy S9 box leak, the S9/S9+ duo has passed through the US's FCC. Unfortunately, since these major companies know how impatient and clever us tech nerds can be, most of the information necessary to make it through the FCC has been obscured from the eyes of the common folk. There's still some information to be gleaned here, though. 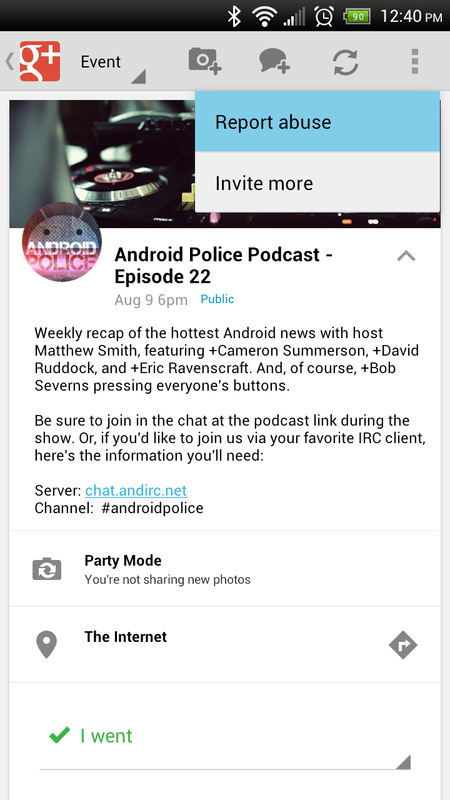 The Google+ app is getting an update today, bringing the latest version to 8.3. 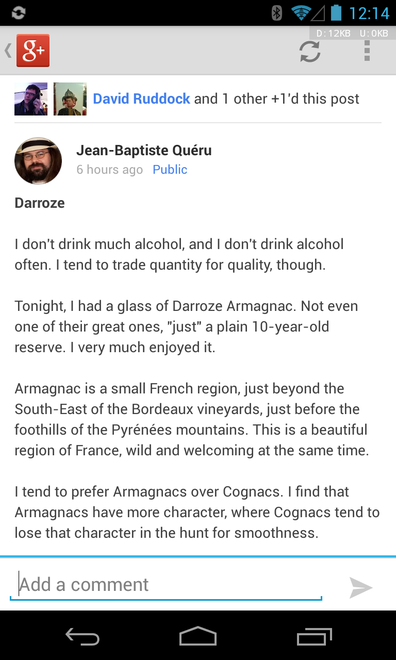 The changes aren't going to be very extensive for most people, but there are signs that one highly requested feature will be coming in the future: image comments. It looks like there may also be some changes for community moderators either in place already, or coming soon. Our reader Connor has provided us with better pre-update screencaps. 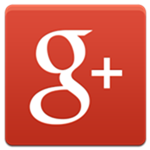 Have you ever used Google+ on a mobile browser? It has never been very fun. Trying to share something or make sense of a link was no better. 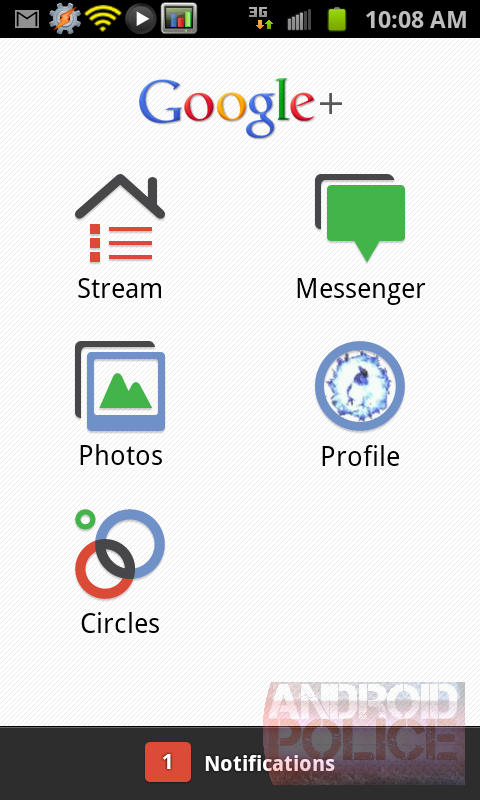 However, after over a year without noticeable improvements for mobile browsers, it has finally gotten a revamp. 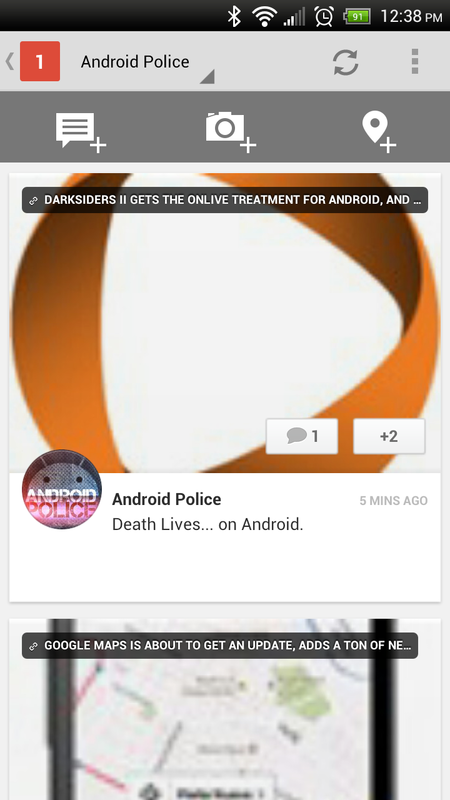 In fact, it's arguably a better experience than the current Google+ app for Android. Here's a look at the new mobile web app. Support for Google Play carrier billing has recently extended to a number of additional carriers scattered around the globe. 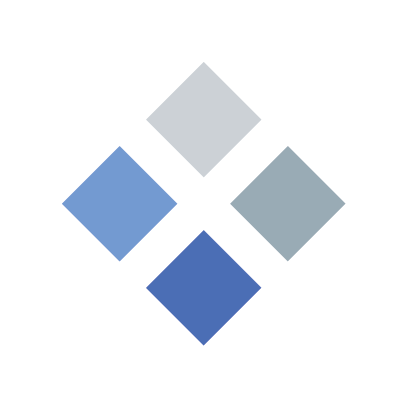 A quick visit to the site's direct billing support page shows that four carriers spread between as many countries have joined the list of accepted companies. Residents in New Zealand can now add their app payments to the 2degrees bills at the end of each month. 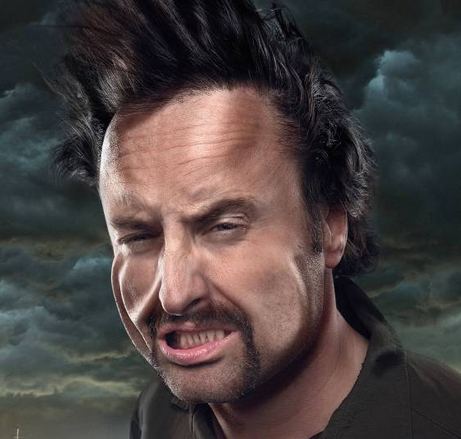 The option is also available to Belgacom customers in Belgium and people who turn to M1 in Singapore. In Poland there's now Polkomtel / Plus. You can see Belgacom in the screenshot below. Click on the image to view the others. The tiny changelog reads as follows: "Discover posts that your friends have +1'd." 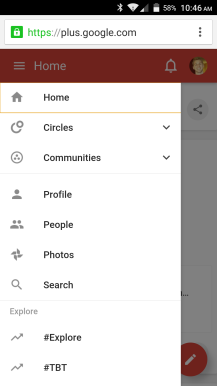 Google stresses that people who have added you to their circles won't be able to see anything they couldn't before just by clicking on your profile - the public and private options for new posts are intact. 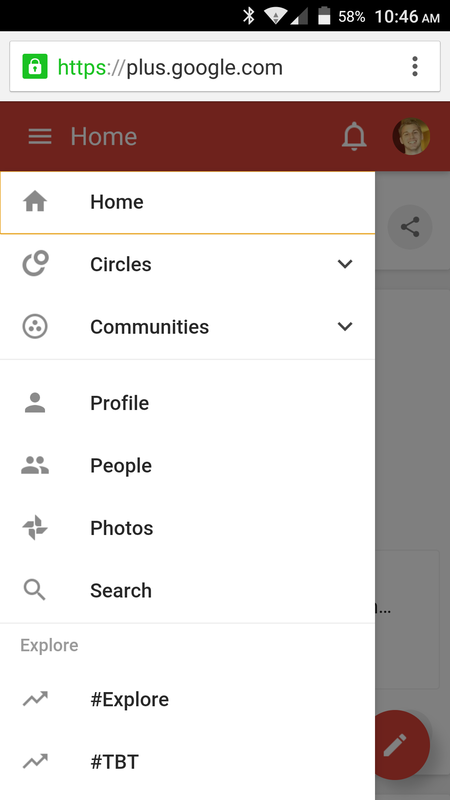 Unless you've been living under a rock, you are probably aware of the recent improvements and updates to the Google+ experience, both on the web and in mobile apps. 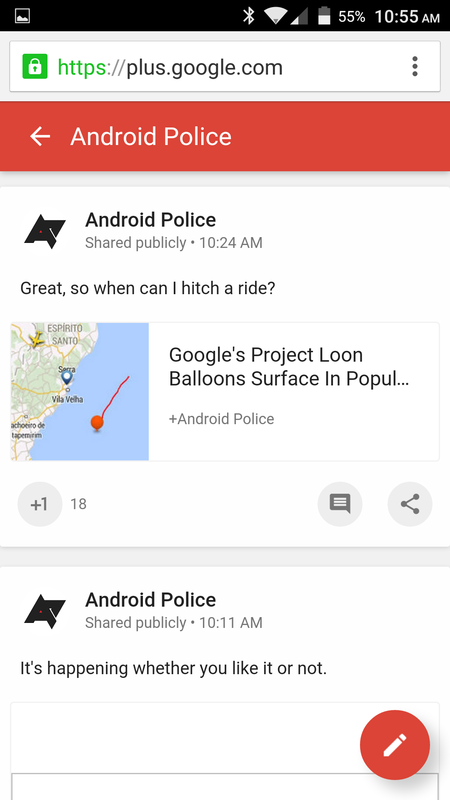 While Auto Awesome, Auto Enhance, Auto Highlight, Auto Backup, and other widely discussed features are certainly exciting, one subtle nicety managed to fly under our radar until a post by Google's +Tor Norbye pointed out just how awesome it is. 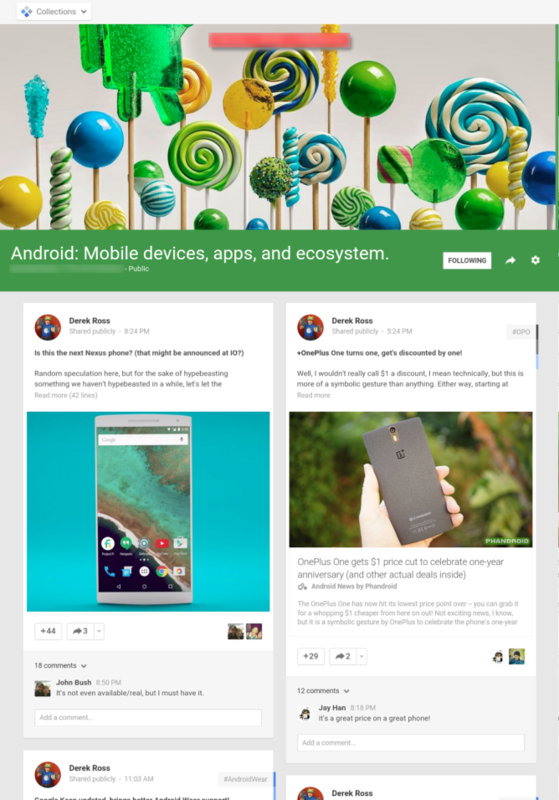 The feature I'm talking about is visual recognition in Google+ photo search. Remember when +Vic Gundotra mentioned during the I/O 2013 keynote that Google+ will now attempt to guess what you're talking about and auto-tag posts based on, among other things, attached pictures? 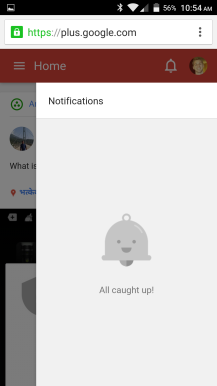 Google has released an update to its social network app on Android today that should please Hangout enthusiasts both young and old. 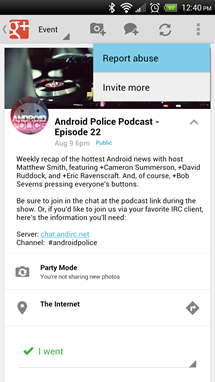 For starters, now you can join Hangouts on Air via your mobile device (like the one we use to broadcast our weekly podcast every Thursday at 8pm EST hint hint). This is fantastic news as Hangouts on Air are among the most useful application of the already-awesome Hangouts feature. Unfortunately, until recently, you could only join via a desktop, but no more! 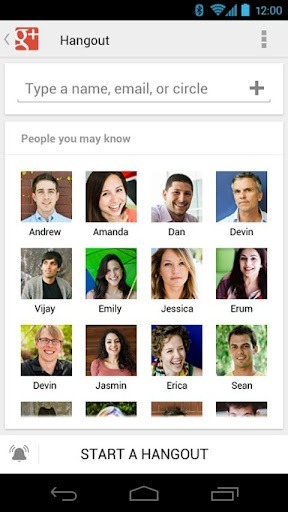 Additionally, Google is now allowing teens to create and join Hangouts via mobile. Which, apparently, they could not do before.